Live data local testing is now available for public preview in Azure Stream Analytics Visual Studio tools, which enables you to test jobs locally from the IDE using live event streams from Azure Event Hub, IoT Hub, and Blob Storage. The new local testing runtime can read live streaming data from the cloud or from a local static file. It works the same as the cloud runtime Azure Stream Analytics and therefore supports the same time policies needed for many testing scenarios. The query runs in a simulated environment suitable for a single server development environment and should only be used for query logic testing purposes. It is not suitable for performance/scalability and availability testing. 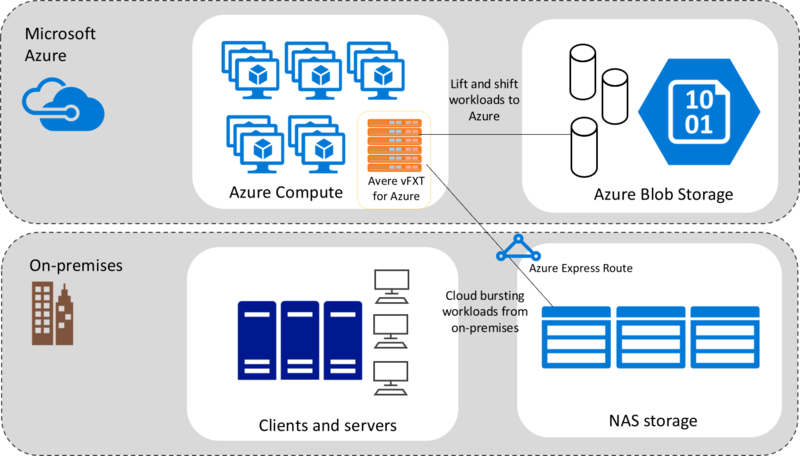 Avere vFXT for Azure is a filesystem caching solution for data-intensive high-performance computing (HPC) tasks, which is deployed as a set of Azure Virtual Machines adjacent to your cloud-based HPC cluster. The software runs as a cluster of VMs, enabling very high scale and throughput capacity for compute clusters of any size. By caching files close to your compute nodes, Avere vFXT speeds read times and lets you work more smoothly even at peak load. Avere vFXT works best with systems that have between 1,000 and 40,000 client cores. Avere vFXT can work with your existing on-premises data storage to provide Azure-based computing resources local access to active files that are stored long-term in your datacenter. An event domain is a management tool for large numbers of Event Grid topics related to the same application. You can think of it as a meta-topic that can have thousands of individual topics. Event domains make available to you the same architecture used by Azure services (like Storage and IoT Hub) to publish their events, which enables you to publish events to thousands of topics. Domains also give you authorization and authentication control over each topic so you can partition your tenants. In addition, we're making Event Grid available in Azure Government regions (public preview until all functionality is available). Lastly, we have updated some of our SDKs, added a time to live feature for Event Subscriptions, and added Portal UI support for configuring dead-lettering and retry policies. Azure Video Indexer is a cloud service built on Azure Media Analytics, Azure Search, Cognitive Services (such as the Face API, Microsoft Translator, the Computer Vision API, and Custom Speech Service). Video Indexer’s (VI) new machine learning model mimics human behavior to detect four cross-cultural emotional states in videos: anger, fear, joy, and sadness. With the new emotion detection capability in VI that relies on speech content and voice tonality, you are able to become more insightful about the content of your videos by leveraging them for marketing, customer care, and sales purposes. You don’t need to have any background in machine learning or computer vision to use VI. You can even get started without writing a single line of code. VI offers simple but powerful APIs and puts the power of AI technologies for video within the reach of every developer. 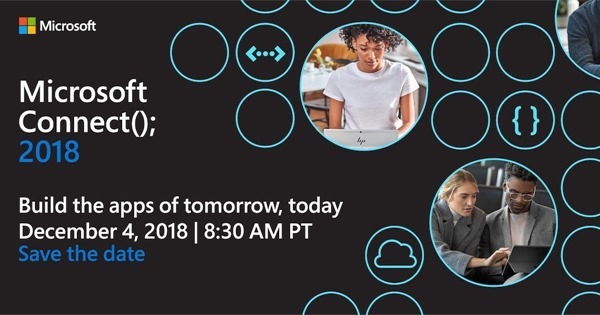 Save the date to tune in online on December 4, 2018 for Microsoft Connect – a full day of dev-focused delight—including updates on Azure and Visual Studio, keynotes, demos, and real-time coding with experts. Whether you’re just getting started or you’ve been around the blockchain, you’ll find your people here. And it all happens online. Get comfortable, and get inspired. DevCon4 is the Ethereum conference for designers, developers, researchers, and artists that took place in Prague last week, which is where Microsoft released an enclave-ready Ethereum Virtual Machine (eEVM), which is an open-source, standalone, embeddable, C++ implementation of the Ethereum Virtual Machine. We expect that this codebase will be used as a starting point in projects across the ecosystem to have Trusted Execution Environment (TEE)-enabled EVM contract logic work on any blockchain or in off-chain compute scenarios. Hybrid cloud is evolving from being the integration of a datacenter with the public cloud, to becoming units of computing available at even the world’s most remote destinations working in connection with public cloud. Azure Stack is a hybrid cloud platform that lets you provide Azure services from your datacenter, Azure Data Box helps you move large amounts of data to Azure in a cost-effective way, and Avere vFXT for Azure provides high-performance file access for high-performance computing (HPC) applications. This post provides curated learning paths consisting of on-demand content from Ignite 2018 to help you learn more about them. James Baker, a Principal PM in the Azure team, talks to us about the latest offering in the Big Data space - Azure Data Lake Service - Gen 2. He gives us the low-down on what's new and why this is such a big deal for existing and new customers. Yashesvi Sharma joins Scott Hanselman to discuss reserved virtual machine instances and how the reservation you buy can apply to other virtual machines (VMs) sizes in the same size series group. This ensures that you maximize your discounts and make reservation management easier. Also, you can now save even more by purchasing reservations for SQL Database, Azure Cosmos DB, and SUSE Linux usage on Azure. This week we are taking a look at the newly Generally Available service called Unified Speech as well as some preview services in speech that are fun to play around with. We will walk through the resources you need to get started and show you a demo that will get you thinking about how you can use Cognitive Search, Bots and Custom Speech to deliver delightful experiences to customers. When IoT and AI come together to make buildings smarter, anything can happen. Microsoft's campus is a great playground for developing and testing solutions such as project "Garcon". Ganesh and Olivier give us a quick walkthrough and demo of the project, including the infamous "tell me a joke" one. 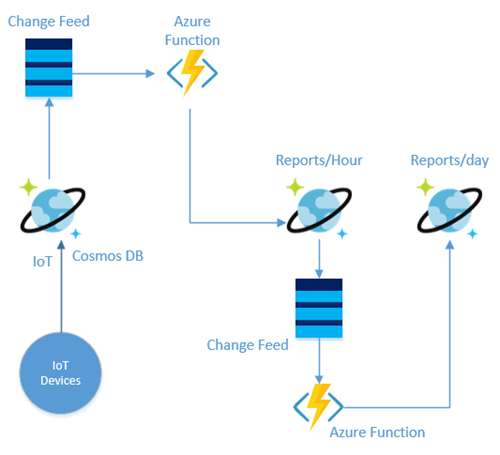 In this article, you will learn how to insert IoT data with high throughput and then use aggregations in different fields for reporting. Many databases achieve extremely high throughput and low latency because they partition the data, such as MongoDB, HBase, Cassandra, or Azure Cosmos DB. But what if you would like to partition the data for the insert scenario and also group the data on a different partition key for the reporting scenario? Unfortunately, these are mismatched requirements. You have two options to solve this problem, which are outlined in this post. 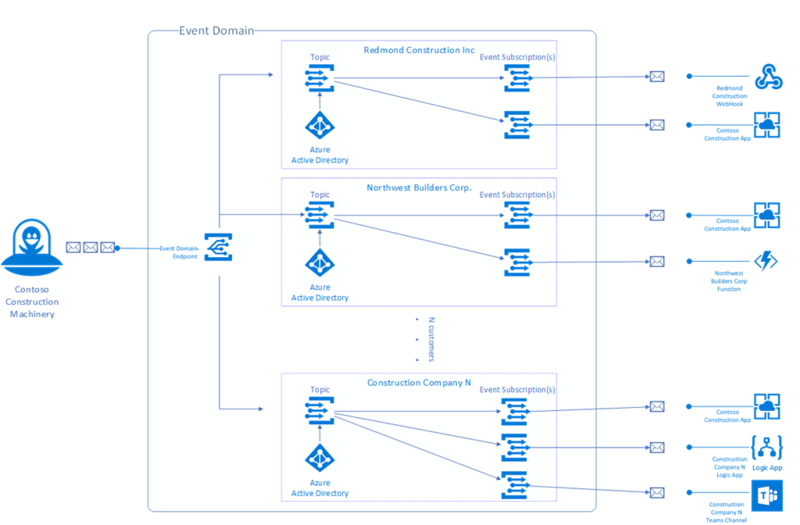 The Azure Database for MySQL REST API enables DevOps engineers to automate and integrate provisioning while configuring and operating managed MySQL servers and databases in Azure. The API allows the creation, enumeration, management, and deletion of MySQL servers and databases on the Azure Database for MySQL service. Learn how Azure Resource Manager (ARM) templates leverage the underlying REST API to declare and program the Azure resources required for deployments at scale, aligning with infrastructure as a code concept. We now live in an “expanding data universe”, in which there is no single paradigm that fits best for all data structures or data persistence scenarios. This post traces back through history to reflect on how NoSQL databases first rose to prominence and how one database covers more ground than other databases across these expanding and maturing paradigms, the polymorphic Azure Cosmos DB. 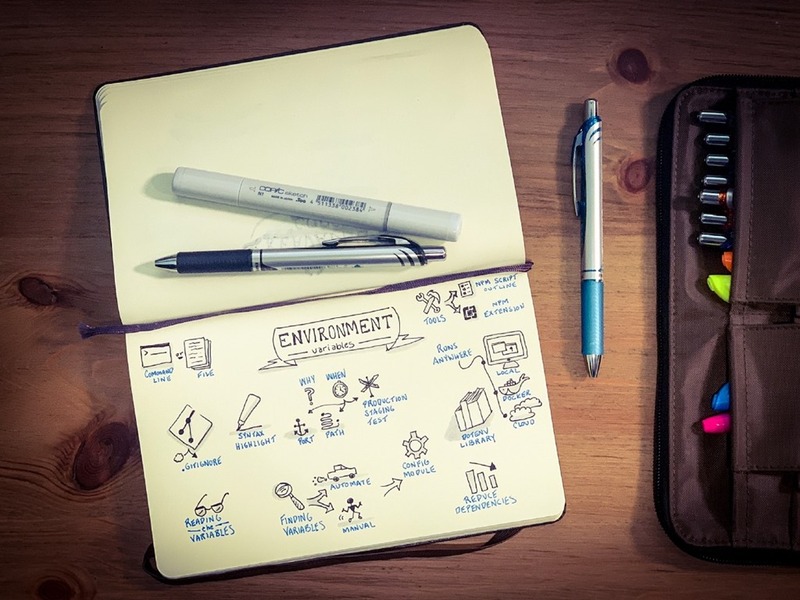 In this post, you'll learn how environment variables allow your apps to run anywhere they need to run - from your computer to your colleagues' machines, internal company servers, cloud servers, or inside containers. John Papa shares the what and when, then dives into the tools and ways he uses environment variables across scenarios - complete with pro tips and recommendations. 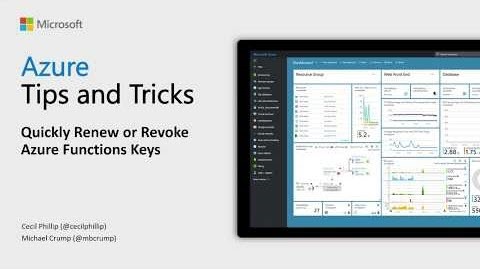 Learn how to quickly renew or revoke Azure Functions keys using the Azure portal. When working with HTTP triggers with Azure Functions, you are provided with a set of keys that you could use to authorize who can and can't access your functions. 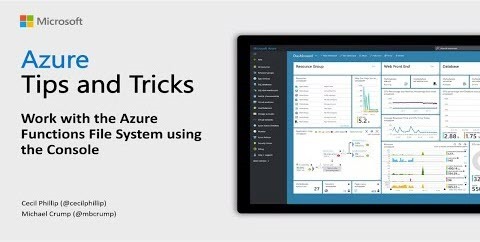 Learn how to quickly rename Azure functions using the Azure Portal Console. Working with the Azure Functions File System, you can easily rename your functions using the command line. Damian and Jeffrey talk all things data science and machine learning. Damian answers key questions such as: what has been the biggest change in the area of data science since the Azure DevOps release? What does source control look like for data science projects in DevOps? And more. He also explains some of the interesting architectures he has put together for machine learning and gives his recommendations for those who want to go even further with data science after listening to this week’s episode. We’ve helped thousands of customers around the world profit from IoT. Over the course of these engagements, we’ve found that their monetization models tend to fall into four categories: one-time purchasing, value-added product services, turning products into services, and revenue-sharing. Drones or unmanned aircraft systems (UAS) are great examples of intelligent edge devices being used today to address many of these challenges, from search and rescue missions and natural disaster recovery, to increasing the world’s food supply with precision agriculture. Two important announcements further our commitment to responsible use of drones as commercial IoT edge devices running on Microsoft Azure: AirMap has selected Microsoft Azure as the company's exclusive cloud-computing platform for its drone traffic management platform and developer ecosystem, and DJI Windows SDK for app development enters public preview. The Azure Marketplace is the premier destination for all your software needs – certified and optimized to run on Azure. Find, try, purchase, and provision applications & services from hundreds of leading software providers. 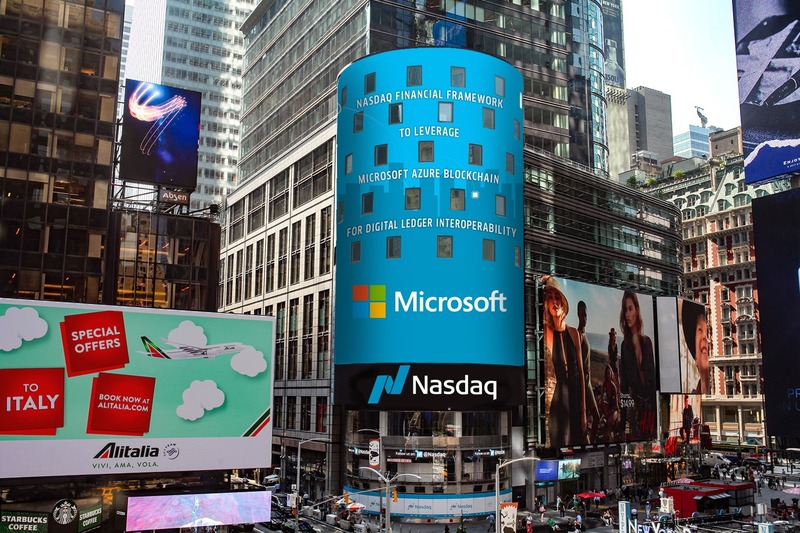 You can also connect with Gold and Silver Microsoft Cloud Competency partners to help your adoption of Azure. In the second half of September we published 33 new offers. 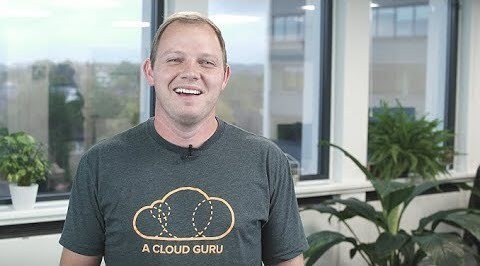 In this episode of Azure This Week, Dean takes a look at some new features in Event Grid, the expansion of Azure Availability Zones and there’s a new free O’Reilly e-book on creating your first AI powered bot on Azure.